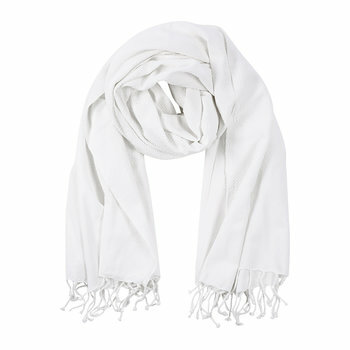 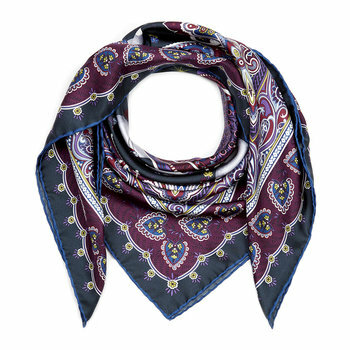 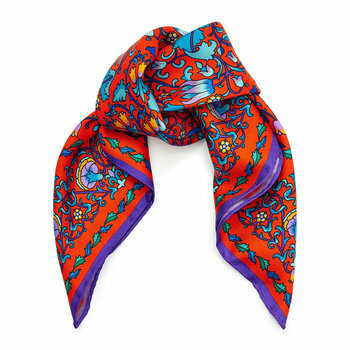 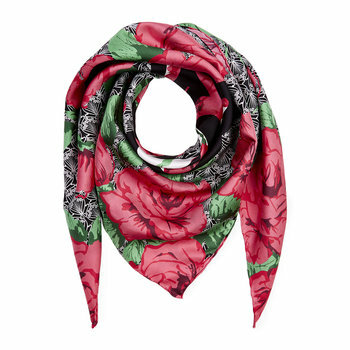 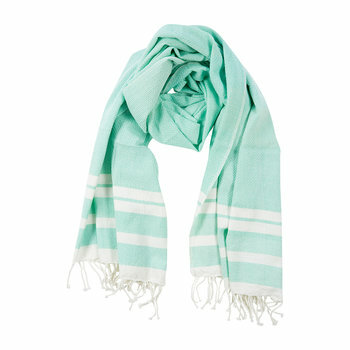 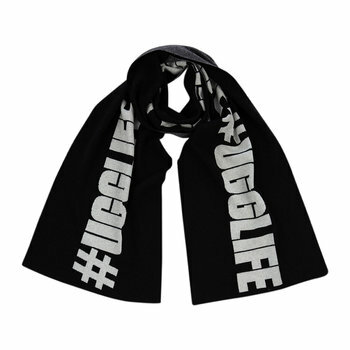 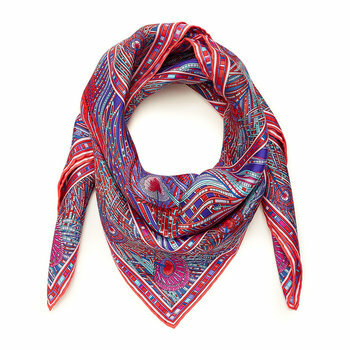 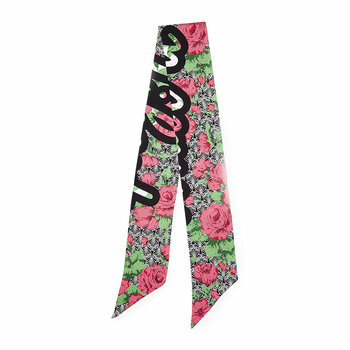 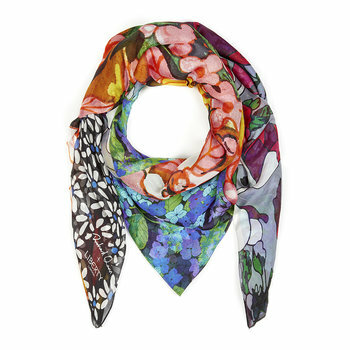 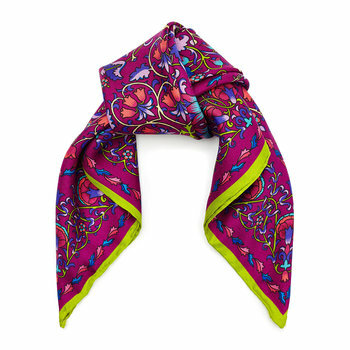 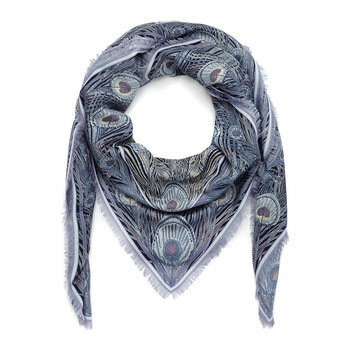 Find a designer scarf that's perfect for your style. 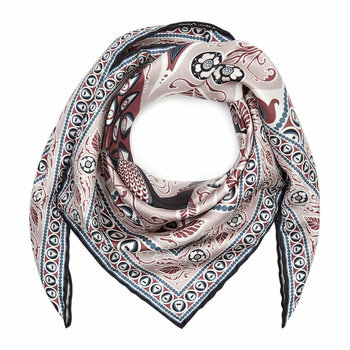 Crafted from luxurious materials such as cashmere, silk and wool, this selection will complement any wardrobe through the use of elegant styling, bold colours and exquisite craftsmanship. 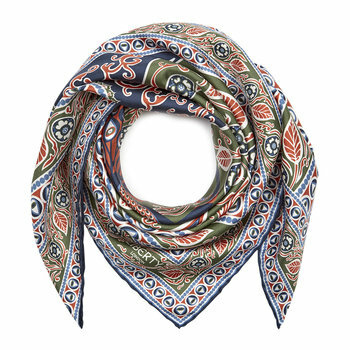 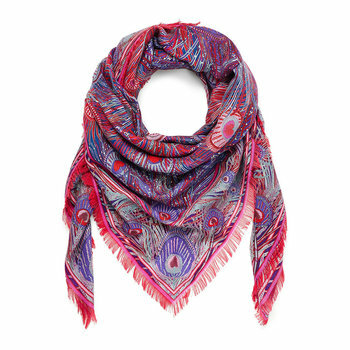 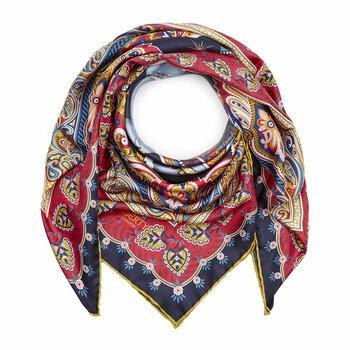 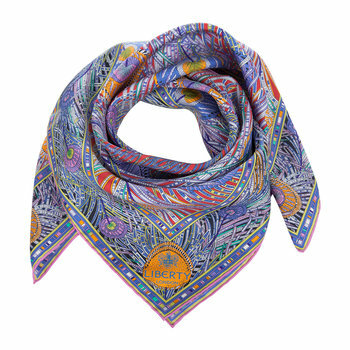 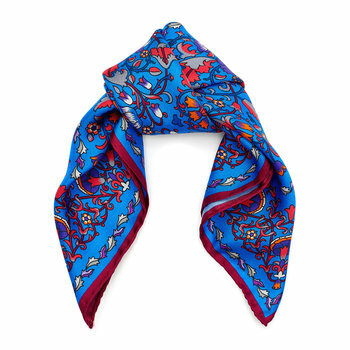 Whether you are wrapping up against the winter elements or covering shoulders during warmer summer nights, scarves are a fabulous way to add the finishing touches to any ensemble.